Plotbot is a free online collaborative writing website, where you can find new inspiring stories and write solo or invite people and share their own stories. 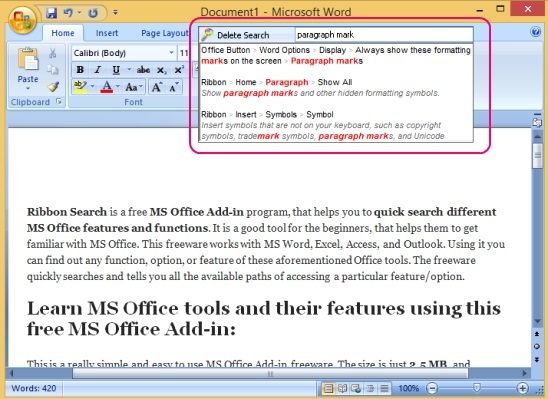 MultiText Editor is free text editor, used to edit and save multiple text files. 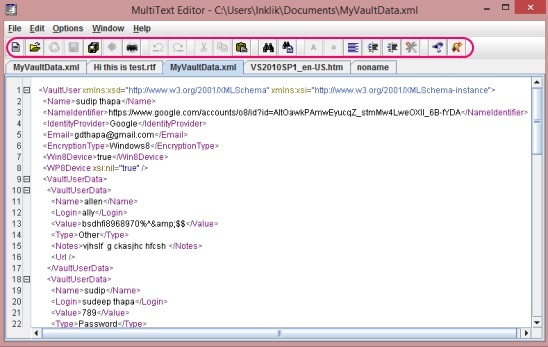 It lets you edit RTF, HTML, XML, and plain texts and save them. Folder2Drive is free virtual drive creator. It creates virtual drives for folders and helps to access folders without going through cumbersome folder paths. 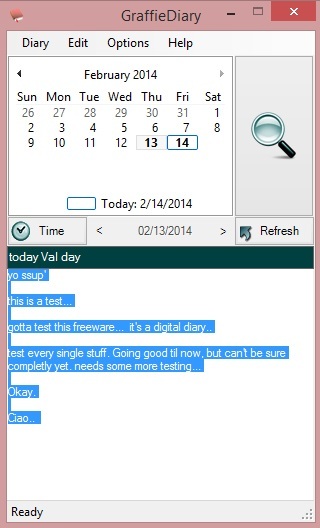 DIY Vehicle is free vehicle maintenance log creator. 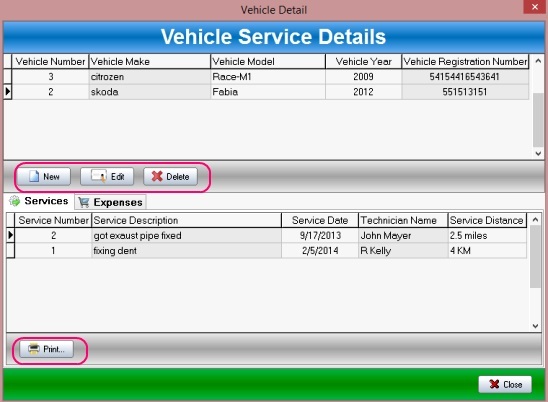 Using it, you can keep a log of the expenses, invoices, and dates on vehicle maintenance and print them. Windows 8 Transformation/UX Pack is free Windows 8 theme for Windows 7. 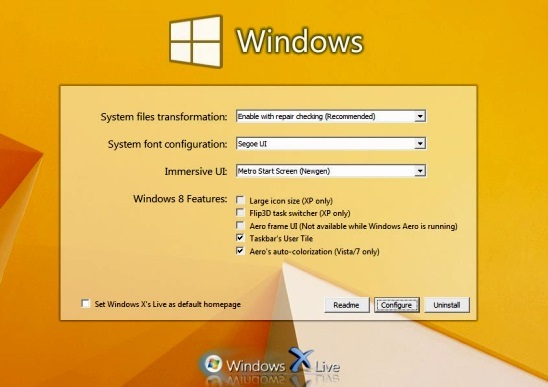 Get logon screen, Start screen, apps tile, IE 11, lock screen, Start button, more. divShare is a free online cloud storage website. With a free account you can save files up to 5 GB free, and download files up to 50 GB free. 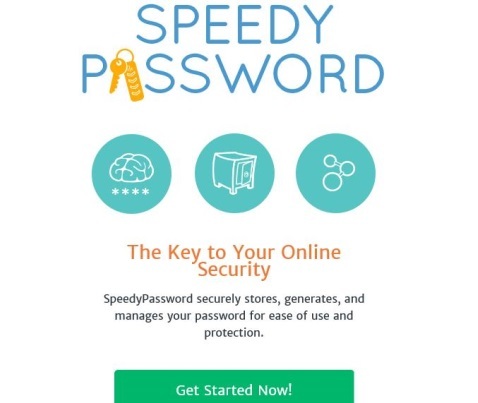 SpeedyPassword is a free password manager that has extensions for Chrome, Firefox, IE, and can be accessed online as well. SendTo MD5 is free MD5 hash generator and checker. It lets you add MD5 option to context menu of Windows, and lets you compare MD5 of two files. Image-tools.com is online animated gif generator, image converter and resizer. It’s handy website for bloggers, and those who don’t have photo editing tools. 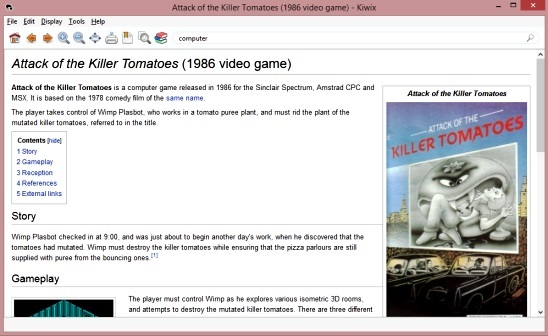 Kiwix is a freeware that lets you read webpages offline, especially Wikipedia, anytime-anywhere. It’s a web browser type freeware having similar operations. 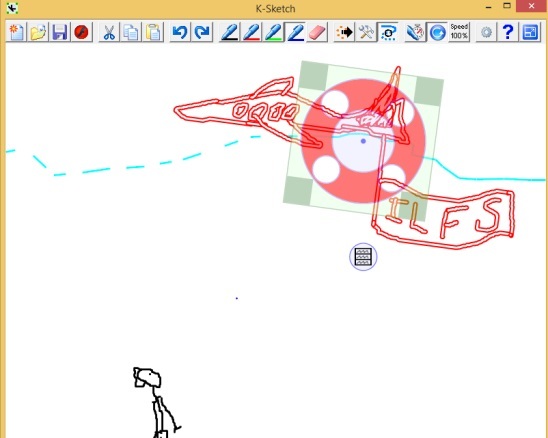 GraffieDiary is free digital diary software. You can keep a diary of daily posts, add tags, maintain and, keep a backup using password protection. 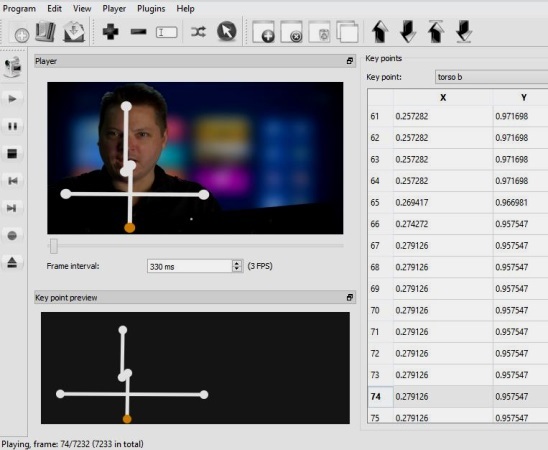 AnvSoft Web FLV Player is a simple FLV player. It can play local flv videos and also flv videos that are present in web, and also generate flv for websites.